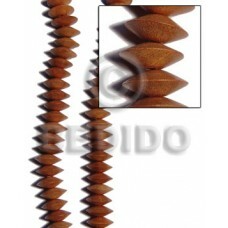 Custom made Cone melo ( varying sizes ).. 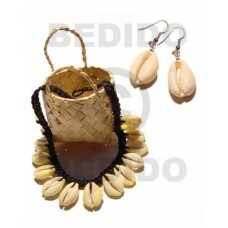 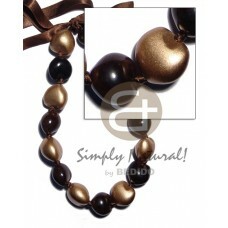 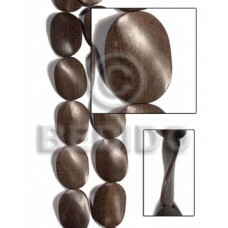 Elegant Brown kukui nuts w/ alternate kukui in gold ( 16 pcs. ) 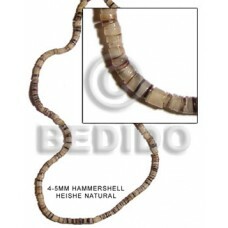 / adjustable ribbon..
Natural Floating crazy cut multicolored hammershells w/ skin in varied sizes - 40mm/25mm/20mm / 30in.. 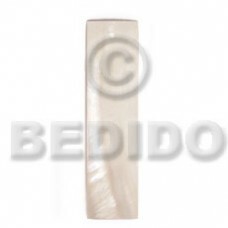 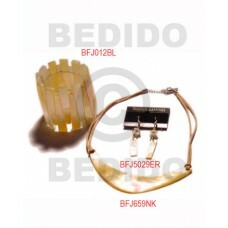 Manufacturer 45mmx10mm white bone feather.. 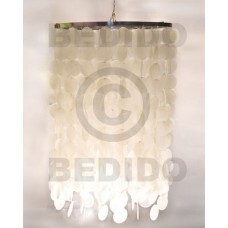 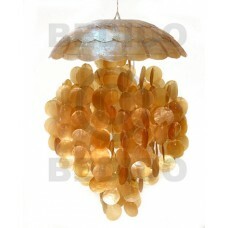 Manufacturer Silver rims dangling natural capiz shell chandelier.. 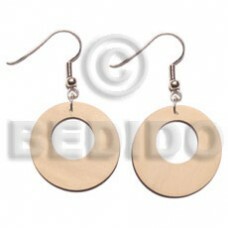 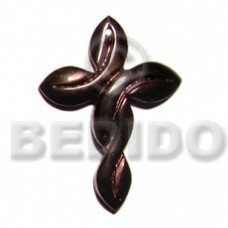 Dangling 40mm ring nat. 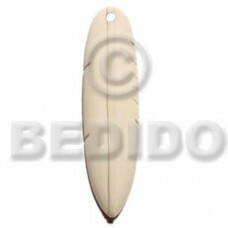 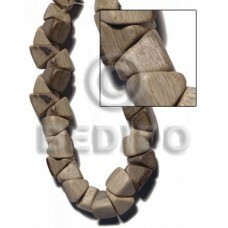 white wood..
30mmx40mmx6mm greywood twisted / 10 pcs.. 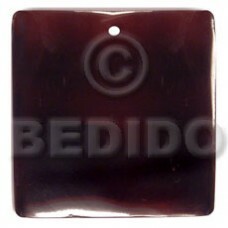 Custom made 40mm square blacktab.. 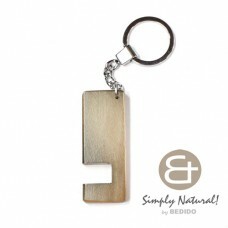 Tropical Natural wood stained in gray brown with semi gloss top coat phone stand in chrome keychain 64mm x 24..
Handcrafted 2-3mm coco heishe natural brown..
Handcrafted Sigay macramie single row.. 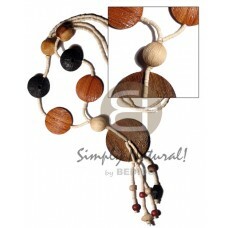 Custom made Natural wood beads necklace..
Lowest price Fish handpainted wood refrigerator magnet 65mmx90mm / can be personalized w/ text.. 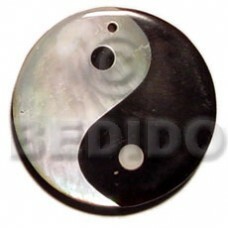 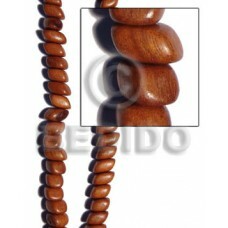 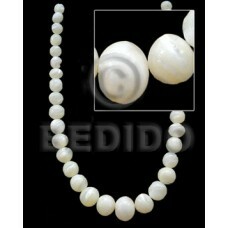 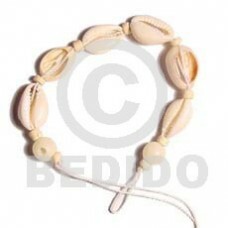 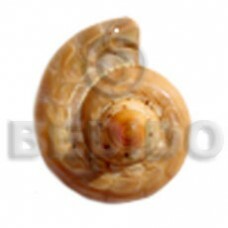 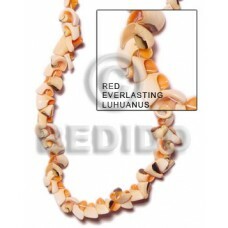 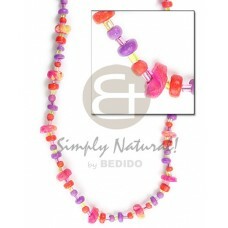 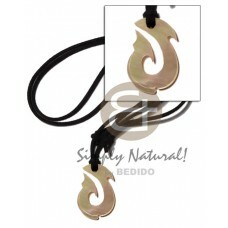 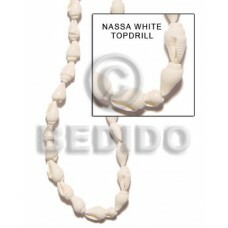 Manufacturer native jewelry Graduated troca beads -male..
Lowest price 4-5mm hammer shell natural.. 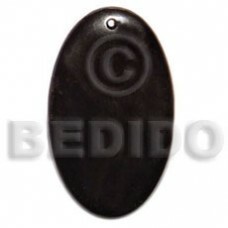 Manufacturer 40mmx20mm oval black horn.. 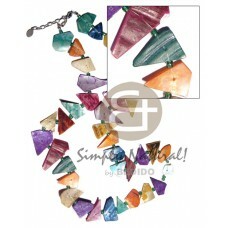 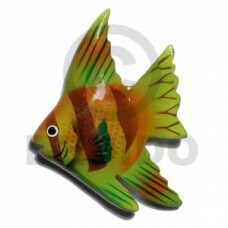 Tropical Bayong slide square 15mmx10mmx21mm.. 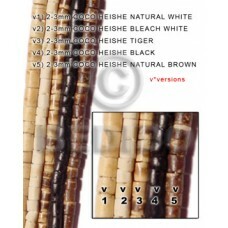 Custom made 2-3mm bleach white coco heishe w assorted wood beads in textured brush paint w/ dangling tassled 50m.. 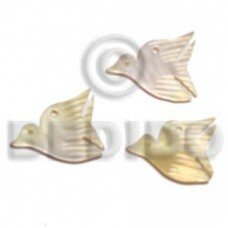 Custom made Horn twisted cross 40mm..
Lowest price Miniature mop bird 20mm..
Parisian 16" ball chandelier - golden yellow ( 16in.x 22in.).. 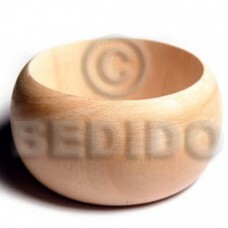 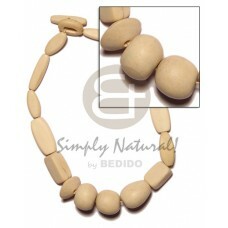 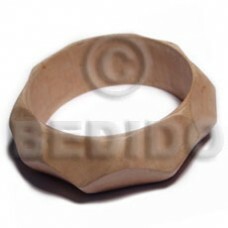 Natural Raw natural wooden bangle casing only ht= 25mm / 70mm inner diameter / 12mm thickness..
Rasta / 3-4mm coco nat. 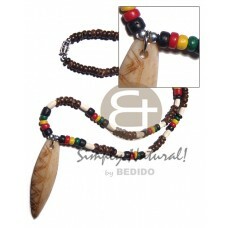 brown pklt w/ wood ricebeads combi and bone sufboard pendant..